Act as a springboard for deeper awareness, consideration and investigation of end-of-life choice and disposition; advance directives; home funerals and the creation of end-of-life support groups within the community. Provide a group-directed discussion of death, with no agenda, objectives or themes. 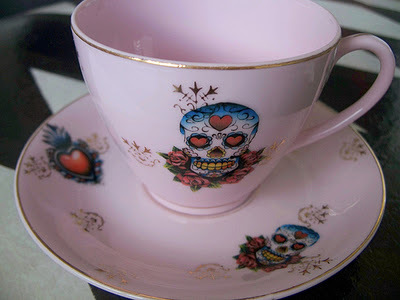 The Death Cafe movement began in the UK in 2011, and has spread throughout the world. Those who participate in a Death Cafe come away, for the most part, with a sense of happiness and satisfaction from feeling supported in sharing their deepest views and concerns around their own mortality, as well as receiving reflections from others during the cafe. Death Cafe can be an ongoing event where participants continue to meet monthly, bringing friends and relatives. Informed Final Choices (IFC) offers logistical support to those wanting to host a Death Cafe in their area. To request for information about this workshop, contact us today.